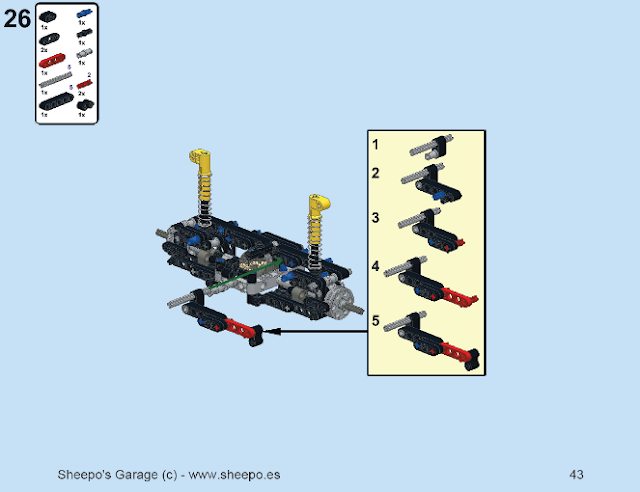 While the Land Rover Defender 110 from Fernando Benavides (Sheepo) is close to hit the 10.000 supporters mark at LEGO Cuusoo and most of us foresee what will happen in the LEGO review, Sheepo decided to provide an alternative way, if you would like to know more about the building details of this model or even if you want to build your own exemplar. 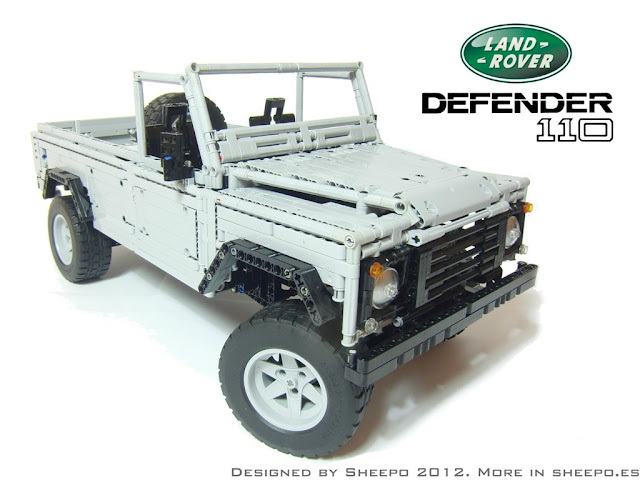 Earlier this month he made available the Defender 110 building instructions, prepared in collaboration with other prominent Technic AFOLs (Eric Albrecht, Jurgen Krooshoop and jorgeopesi) who just constitute a quality guarantee of these when we have their names involved. 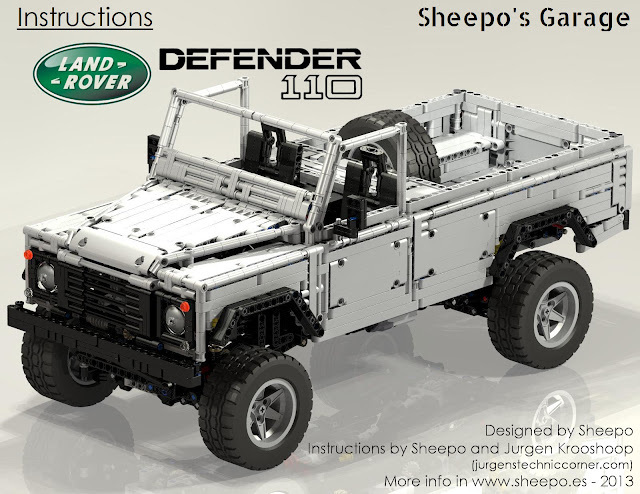 For a small amount you could purchase the Defender 110 building instructions and have them e-mailed to you by Sheepo. Over 448 pages you will get detailed guidance on how to build this model, in comprehensive sub-assemblies and detailed steps. This is gonna be a SHIP (Significantly Huge Investment in Parts), but you will certainly like the end result. In the meantime and if you have not done so, you could help the Defender to arrive at the LEGO Cuusoo reviewers' desk and challenge them! Hurry up! If you want to take part on this Epic CUUSOO submission. Nice, but paying for instructions? Nope. @Bucu, the whole point is supporting their work, not what you get for the money. Yesterday i had the fortune of looking at the defender at our LUG-meeting in The Netherlands. It is an awesome model. Jurgen did a great job on the instructions. @santi - donating money is a better way to support builders than paying for instructions. Even though I agree that donating money would be a better way, I hate to say this, but in the end only a very few persons actually do. So instead it seems only fair to ask a small compensation for all the effort that is put in such great projects. Congratulations to Sheepo in making it to 10,000 votes on Cuusoo. Let's hope it will make it to a "production stage".